FINGERBEATS Groove Machine Interesting! !...for sale! Weird....but looks like it would be an interesting piece of kit! WITH 16 SAMPLE BEATS/GROOVES TO MIX THIS IS AN INTERESTING INSTRUMENT.GREAT CONDITION WITH PROTECTIVE SKIN OVER CONTROLS STILL ATTACHED.ORIGINAL BOX.AS MUCH A FUTURE COLLECTORS ITEM AS A TOY.WOULD MAKE AN INTERESTING SOUND SOURCE CIRCUIT BEND IF YOU KNOW ABOUT THESE THINGS OR YOU COULD JUST PLAY WITH IT! !COMES WITH BATTERIES,EARPHONES AND 3.5MM LEAD FOR INPUTTING YOUR OWN SOUNDS TO MIX.YOU CAN INPUT YOUR OWN SOUNDS TOP MIX INTO THE PROVIDED ONES. CLICK HERE FOR DETAILS & TO BID! 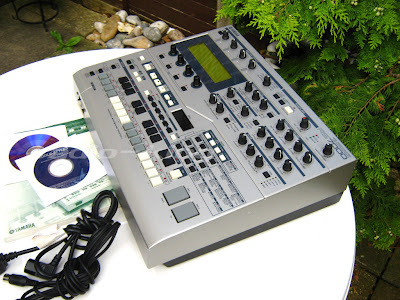 YAMAHA RS7000 seq/sampler etc...for sale! Amazing piece of kit, workstation, groovebox, sequencer & sampler!...a monster! 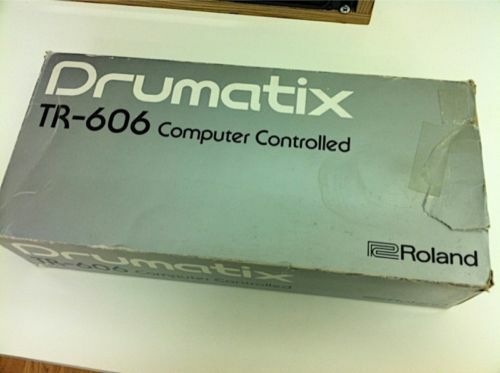 The RS7000 is a major groove production workstation! 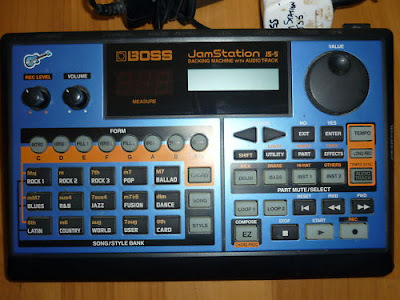 It's sort of like Akai's MPC-series, combining sampling and sequencing, but with an added internal synth engine. The RS7000 is particularly suited for dance, techno, Hip Hop, R&B, and ambient genres. The sampler section consists of a 4MB (expandable to 64MB) sampler (5kHz to 44.1kHz or 32kHz to 48kHz via digital option board). You can use it to sample external sounds, re-sample the RS7000's sounds itself, or load samples from a variety of common formats! Auto-beat slicing lets you easily sample any loops or sounds and sync them to your sequence tempo! All the professional sampling and editing features you'd expect are here, and more! The tone generator offers 62-voice polyphonic AWM2 synthesis, with over 1,000 synth sounds and 63 drum kit sounds (all via ROM). Here you'll find the resonant filters (6 types), advanced LFO modulation, BPM-synchronized LFO waveforms, and more! Edits made to the internal sounds, as well as to any samples are all stored within your sequence patterns. The Sequencer is the real meat of the RS7000, where you make music out of the sounds it's got and that you've put into it! It offers pattern-based recording with 16 tracks each, and a 200,000 note-per-song capacity. Linear sequencer sequencing, like you would do using a software sequencer like Cubase, is also supported by the RS7000. 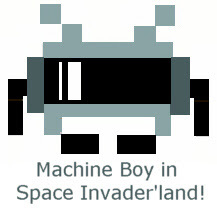 Pattern-based sequences can be converted to the linear format as well. Realtime, grid and step recording methods are also available. Linking patterns into songs can be done in real time and meticulously tweaked. Total MIDI control, real-time hands on control, 18 assignable knobs and two pads, a Master effect section (with a multi-band compressor, slicer, isolater, other DJ-style master effects), and more make the RS7000 the most professional quality groove/loop/dance machine out there! It has been used by Hardfloor. A real rare collectors item this one! 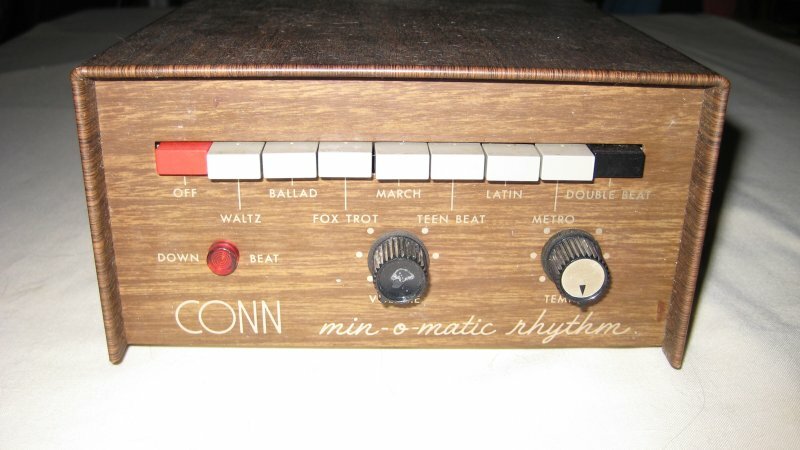 This auction is for a vintage Conn Min-O-Matic rhythm or drum machine. It measures 11-1/2" long by 6-3/4"
and it has some vintage funky-sounding beats. 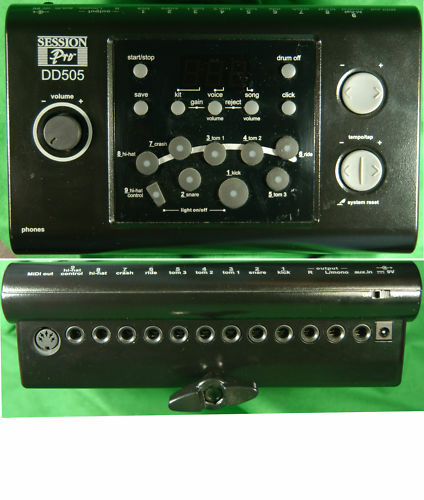 Amazing sounding machine, im only selling as i dont have much time to use it anymore. It has a fully ANALOGUE kick and Snare, Sampled (but tweakable/tunable) HiHats, Rims, Shakers, Rides, Claps etc. It really is a fantastic sounding machine and one which you dont see for sale very often these days! 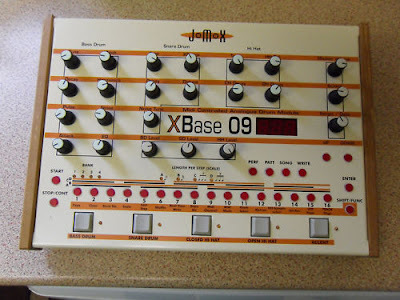 This is is the updated version (v2.09) which along with MIDI IN / OUT / THRU and DIN SYC also has midi output for 3 sequencer tracks which you can use to sequence 3 other pieces of equipment, such as synth sor other drum machines, making this an extremely versatile machine and great for live use getting away from the computer sequencer! It comes complete with its original German manual and a printed English Translation + Other documentation. Quoted postage price is for 24 Hour courier which i will arrange with the buyer after the auction. Several other printed sheets dealing with midi track mode, update changes etc. KORG KEIO contesa minipops MP7 vintage...for sale! 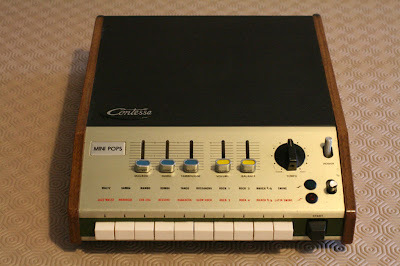 Listed here is this classic Keio Korg Contessa Mini Pops 7 Automatic Rhythm Instrument. 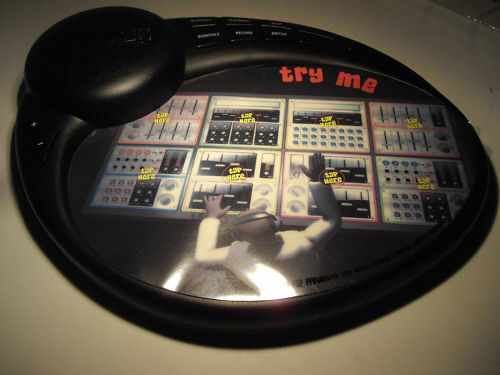 This rare drum machine made in the early 70's was made by the Keio Electronic Lab in Tokyo Japan. 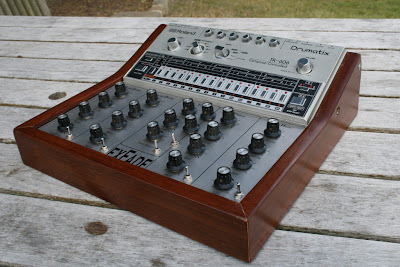 It was made famous by Jean-Michel Jarre on his 1976 "Oxygene" album. 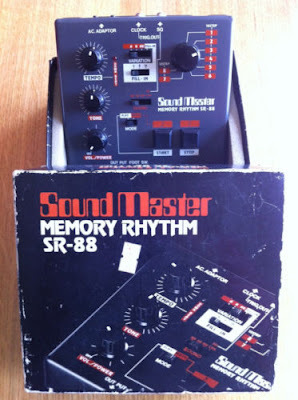 There was a later version of this rhythm machine available labelled Univox SR-95. They were meant to be identical but there were two major differences. On the later version, the "Beguine" pattern was different and the "Rim Shot" was replaced with a "Cowbell". This doesn't sound like much but anyone trying to recreate Jean-Michel Jarre's sound would struggle because both the original Beguine pattern and the rim shot were used extensively by the French master of lazers! To the unit itself. It's in perfect working order with no issues. Every control is operating exactly as it should and the sound is crisp and clean. All the contacts are clean and there are no scratchy sounds from any of the buttons, sliders or the tempo control. Cosmetically, this Mini Pops 7 is in excellent condition. It's missing its "Back Door" but that doesn't cause any problems. The chrome carry handle and retaining clip are still present and operational. All in all, this is a fantastic and very collectable Rhythm machine in perfect working order. 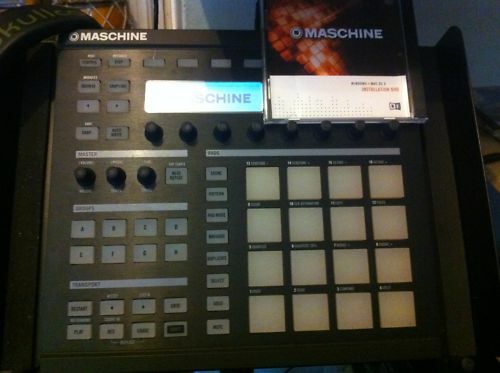 CLICK HERE FOR MORE INFO & TO BID ON THIS MACHINE! MPC ELECTRONICS mpc1 vintage...for sale! 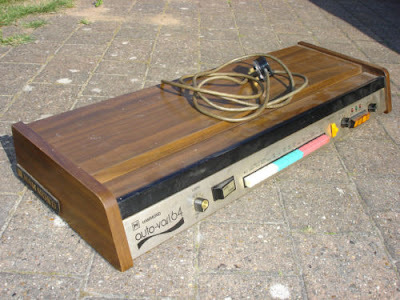 Incredibly RARE and usuable machine...I owned one for many years! CLICK HERE FOR MORE INFO & TO BID ON THIS ITEM! ROLAND TR606 Exfade Circuit Bent Modded...for sale! CLICK HERE TO CHECK MORE INFO AND TO BID ON THIS ITEM! EASY Ace drum FREE VSTi! CLICK HERE TO CHECK IT OUT AND GET THE FREE DOWNLOAD! Where do we begin? The Kong Drum Designer in Reason 5 is a powerhouse drum machine giving you virtually every type of drum sound generation around... analog synth generators, physical modeling, REX loops and slices, sample playback and live sampling. Throw some extra supporting tone generators on top of it and some effects specifically designed for beat production and you've got yourself one hell of an animal. 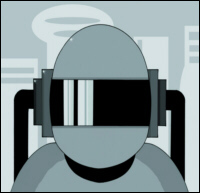 CLICK HERE TO GO TO PROPELLERHEADS WEBSITE! CLICK HERE FOR MORE INFO & BID ON THIS ITEM! 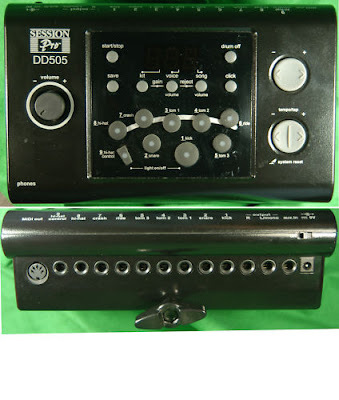 HAMMOND Auto-Vari 64 Analog...for sale! Hammond Auto-Vari 64 in good working order. This is the Mk. 1 version from the early 1970s. 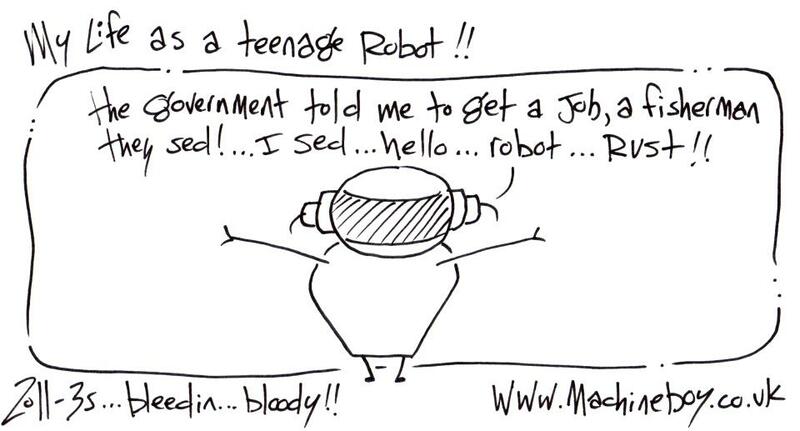 The cabinet has a few marks as you would expect from age. The music rack is missing. All the buttons; sounds; input triggers work perfectly. Photo shows the front of the unit and the rear input panel. If you require the power supply, then let me know as this is NOT part of the auction. Power supply would be another £12.00 (9v 500mA). SOUND MASTER Memory Rhythm SR88....for sale! 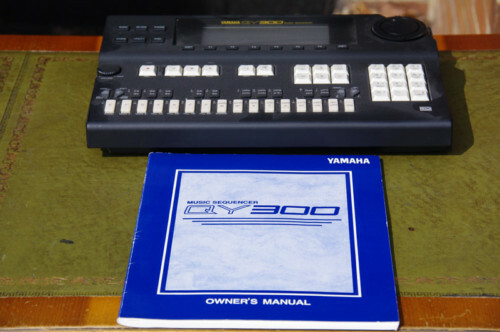 Used Yamaha Sequencer, Synthesizer and Drum Machine, complete with owners manual. use the on-board keyboard or better still, connect up a midi keyboard for amazing sounds. Boss JamStation JS-5 allows the user to jam along to high-quality accompaniments, create new accompaniments, and digitally record up to 34 minutes (with an optional 32mb smart media card) of their playing without any knowledge of MIDI sequencing or recording. - A 16mb smart media card is included. CLICK HERE TO GET MORE INFO & BID ON THIS ITEM!